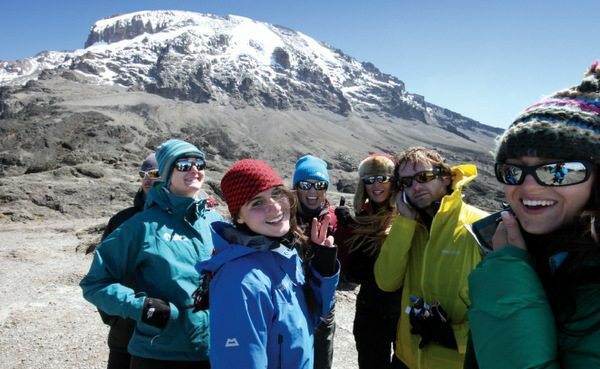 Come along to our FREE info night on the Focus Ireland Kilimanjaro Challenge on July 10th at 6.30pm. Kilimanjaro is not only Africa’s highest point but is the highest free standing mountain in the world! If you’d like to climb this epic mountain, Focus Ireland is asking you to take up this challenge of your life for people who are homeless. Anyone can take on this climb once you have the determination and time to train and prepare. You’ll need physical and mental determination but Focus Ireland will be on hand to help you along the way. Come along to our information evening on July 10th, where experts will be on hand to provide you with all the necessary information, in terms of equipment, terrain, medical and fundraising advice.